Disable Instagram Activity Status: Instagram is a photo/video(s) sharing social platform. It is used by millions of people nowadays. Because of its clean and user-friendly design and interface people love to use it and prefer it over facebook nowadays. Instagram is free of spam and scams to some extent. User privacy has been given more stress on Instagram. It was pretty annoying on Instagram before as you could not see as to who is active or not. Also, you could not see if a certain person you want to talk with is active. But now you can easily see if a person is active on Instagram. But most of the people prefer to hide their activity status and don’t want others to know if they are active. It is all about preference. So today I will show you how you can easily prevent Instagram from broadcasting your online status to your friends. 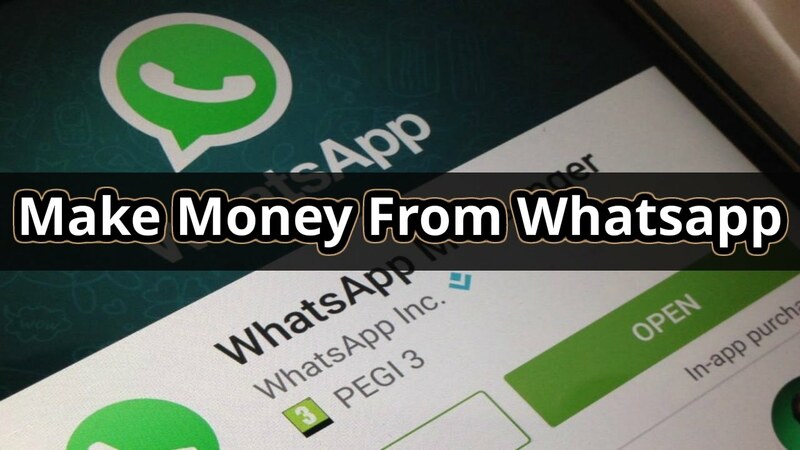 If you are a celeb personality or your huge following, it would be obviously straightforward that you might be receiving a huge number of message on daily basis from friends and others. In that case, Hiding your Instagram online status can keep you productive. In order to disable activity status for your Instagram account on your android, you can follow these very simple steps. Step 1: Just go to your profile page by clicking on the right bottom icon as also shown in the screenshot below. Step 2: After reaching the profile page, you need to go to the options page by clicking 3 dots on the top right corner of the page. Step 3: Now You will find the option of disabling Instagram activity status option. Just turn off the option of hiding Instagram activity as shown in the screenshot image below. Now You have successfully disabled the Instagram online status option. 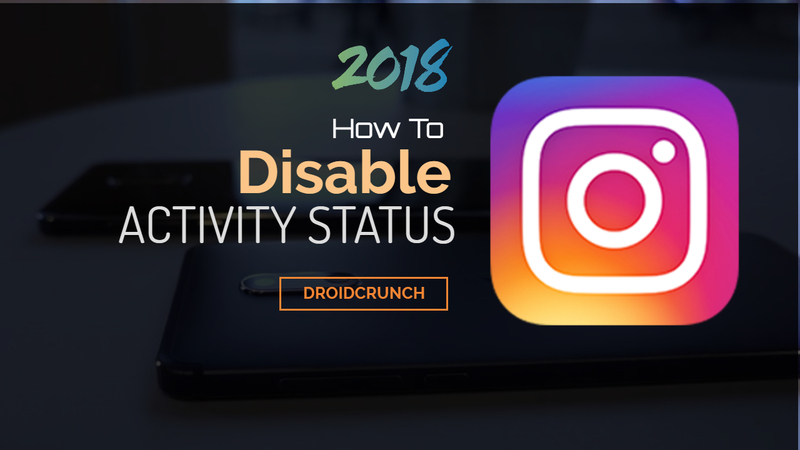 Disabling activity status option for Instagram will result in disability to see the online status of others as well. Previous articleTraffic Rider Review : Best Bike Racing Game ?